Pokémon Ultra Sun and Ultra Moon is just around the corner and if you have not finished the game (for whatever unacceptable reason) yet, I have got you covered with 10 great Pokémons you can train to wipe out the competition. Besides the excellent 3 starters, all of these Pokémons have strong dual typing that makes it a clear favourite among the 300 or so Pokémons you can catch in Sun and Moon. 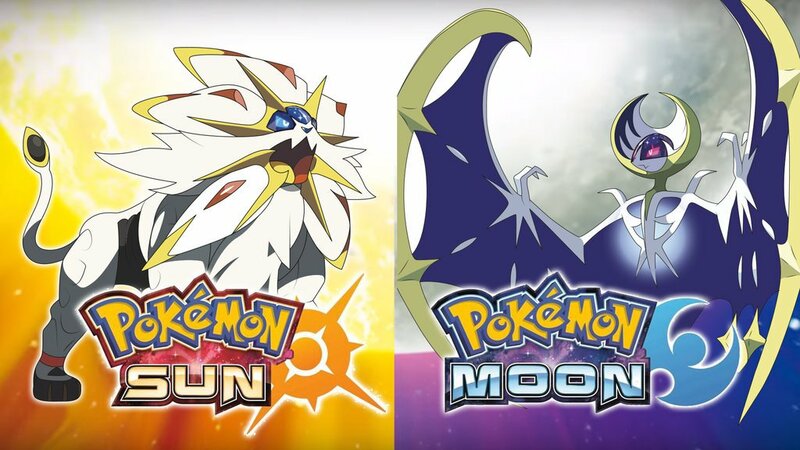 While there are new Alolan Pokémon forms (Marowak, Ninetails and Dugtrio come to mind instantly) as well as the overpowered Ultra Beasts, I will be focusing exclusively on the Pokémon that is new to the Sun and Moon generation. While this means leaving out powerful stalwarts like Salamence, Lucario, Metagross and Garchomp, you can always include them in your team after progressing further in the game. Most of these new Pokémons are easily obtained as well, with only a few having low catch or spawn rates. Despite having abysmal Spd stats, this Pokémon is a juggernaut when it comes to Atk and Def stats. On top of that, it is only weak to 3 types thanks to its Bug/Water typing. It can utilize multiple physical attackers and hit like a truck. It’s also a very annoying Pokémon to against due to its ability Emergency Escape, where it switches out when its health drops below half. Its high DEF stats make sure that your opponent is going to take a while to whittle down its health if they don’t have the right move sets. The only downside to this Pokémon is that it can only be caught in one place and you need to catch its pre-evolved form of Wimpod, which is exasperating to catch as it always runs away, using a very specific method. However, the pros far outweigh the cons when you get this tank into your team. 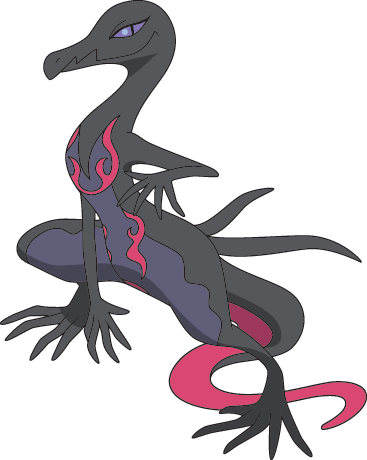 It only evolves from a female Salandit, which has an appearance rate of 12.5%, at level 33. Once you get it though, it is a strong special attacker with good SPD stats, something that is a rarity among Alolan Pokémon. 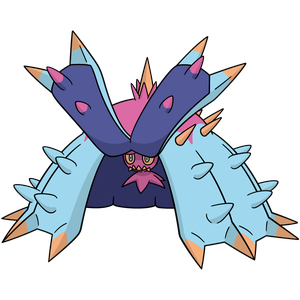 Most of its attacks inflict severe poison statuses that can deal enough DOT to take out Pokémon with high HP in a few turns. 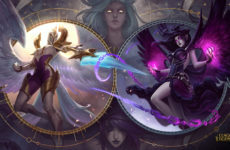 It also looks pretty cool, I might add. Boasting 3 immunities thanks to its excellent typing, Palossand has high DEF and an above average HP pool. This makes it a good tank against other strong sweepers and can lash back with strong SP ATK moves such as Shadow Ball, Earth Power and more. 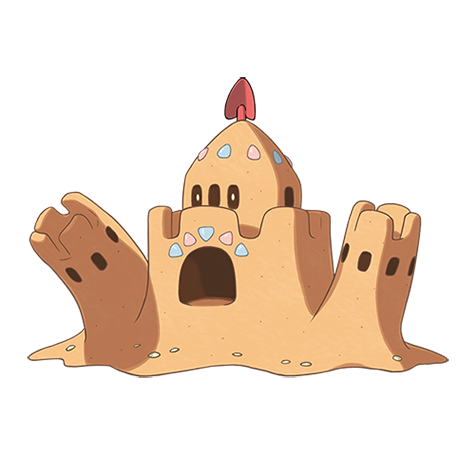 You can find this Pokémon early on but one of its 2 downsides is that Sandygast needs to be level 42 in order for it to evolve. The other downside? You guessed it, it’s a super slow Pokémon. It may not look like it deserves a spot on your team, but this cute Pokémon can one shot Garchomp without batting an eyelid. Despite having a less than stellar typing combination, what really makes this Pokémon shine is the fact that it is a very versatile Pokémon that can be caught early on in the game. It has a good mix of moves to complement its good SP ATK stats and also some key resistances to take advantage of. 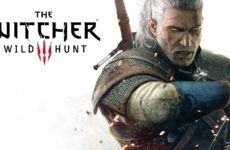 While suffering from many weaknesses, it also immune to an equal amount of elements and covers its bases well with its versatility. Having access to its Merciless ability allows you to critical hit poisoned Pokémon reliably. That is quite a punishing feature considering that its moveset allows it use Veno Shock, Toxic and other poison inducing attacks. In addition to that, this Pokémon is built like a wall thanks to its ridiculously high DEF and SP DEF stats. Combo that with moves like Recover and you have yourself the best staller in Sun and Moon. It other stats however are very mediocre, with SPD being its bane. 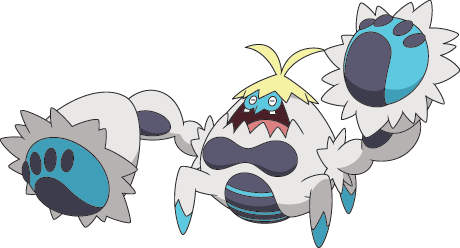 Being a crossover between a horsehair crab and a yeti, this Pokémon literally packs a punch. Having its Iron Fist ability increases all of its punch based moves to cover its bases. Pair that with its high ATK and HP, it makes a very good tanky sweeper. It also has decent DEF stats to absorb some hits. The downside is that you can only level up Crabrawler at Mount Lanakila and it has terrible SPD stats. Most people overlook this Pokémon as its pre-evolved form, Dewpider, isn’t a very memorable Pokémon in terms of combat ability. 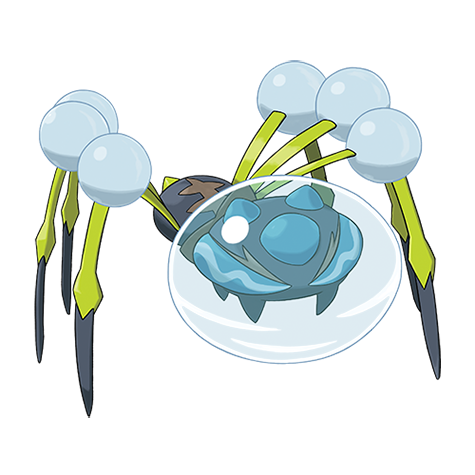 However, the Water Bubble ability of this Pokémon allows it to double the boost Water STAB. This allows it to one shot most Fire Pokémon that are weak to Water. It is also easily obtained early on in the game and evolves at level 22, making this Pokemon a great addition to any team. This Pokémon is resistant to a large number of elements and this makes it a great all rounder in your team as it has great stats all around. It’s core role will be a mixed attacker in your team as it boasts great ATK and SP ATK stats. 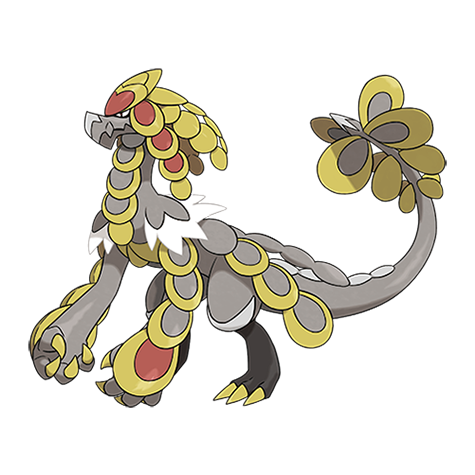 To top it off, it has a ridiculous amount of DEF which makes it a tanky mixed sweeper, which in itself is a rarity in Sun and Moon. The downside is that you meet this Pokémon quite late in the game and needs to be level 45 in order to evolve. Add 5 weaknesses to that mix plus the SPD stat issue of most Alolan Pokémon and you have a balanced Pokémon. 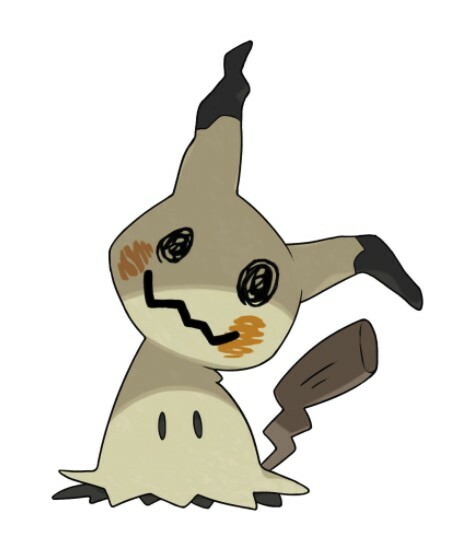 This seemingly cute Pokemon has an unhealthy obsession with wanting to be Pikachu. Putting that aside, it has a great typing that only makes it weak to 2 elements and is immune against 3. It’s Disguise ability ensures that it will always fire off at least one move before it bites the dust thanks to its frail HP stats. However, it can be guaranteed to execute two moves if its holding a Focus Sash. It has high SP DEF and high ATK stats, making it a suitable Sword Dancer. Being only weak to 2 types and resisting 4 types makes this a great Pokémon right of the bat. Grubbin can be caught very early in the game and it proves to be a strong late game SP ATK bulldozer. 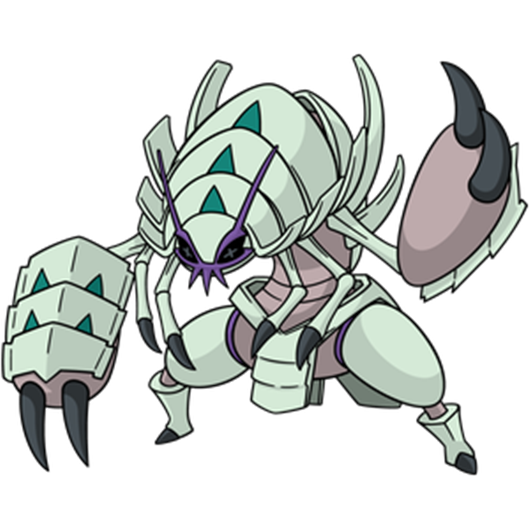 Having the bonus of being immune to Ground attacks, this Pokémon will tear through the ranks of opposing Pokémon teams thanks to its overpowered moveset. 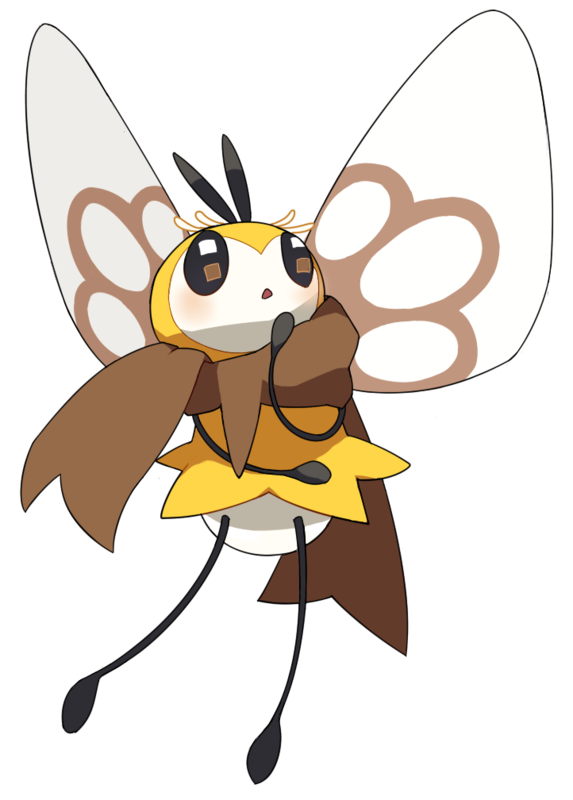 Despite being a bug Pokémon, it is extremely slow and it only evolves at Vast Poni Canyon, which is very late in the game. 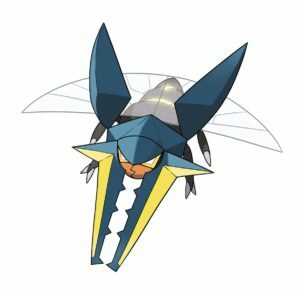 Though it has a few shortcomings, Vikavolt is my favourite Pokémon in Sun and Moon due to its design and reliable move set. Well, with all this cool new Pokémon to play with, why not finish up Sun and Moon before Ultra Sun and Ultra Moon hits our shores. In less than 3 weeks, there will be more new Pokémon to play with and the inner fanboy in me can’t wait to see the new abilities and features of these new Pokémon!